Savage is deeply committed to public service as she continues to provide pro bono legal services of the highest quality to those in need. She served as managing attorney for Legal Services of Southern Piedmont for many years. Legal Services of Southern Piedmont Executive Director Kenneth L. Schorr presented the "Outstanding Firm Service Award" to Norelli Law at a prestigious 2014 Pro Bono Awards ceremony the evening of Tuesday, September 16. Schorr described Savage as "a talented lawyer and a prolific pro bono participant" at the event. 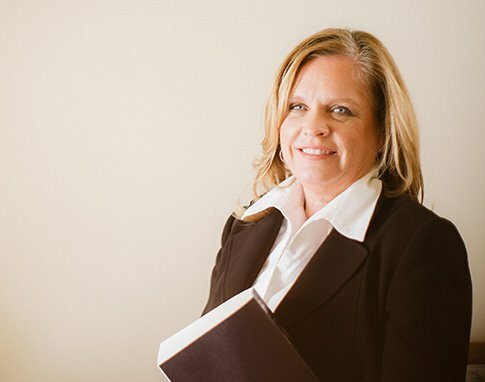 Savage's areas of expertise include Guardianship Matters, Estate Planning and Probate, and Estate and Fiduciary Litigation. Savage is also a Certified Superior Court Mediator and serves as a mediator in Federal Court in the Western District of North Carolina. She has served on the Executive Committee of the Mecklenburg County Bar and on the Finance Committee of Gaston County Bar. Savage has authored continuing legal education articles on estate beneficiary issues, real estate, and consumer lending matters. As a 1985 graduate of Wake Forest Law School and a 1982 graduate of Purdue University, Savage was a member of the Wake Forest Law Moot Board and the winner of the Best Brief Award at the J. Braxton Craven Moot Court Competition as a member of the Craven Moot Court Team. Upon earning her law degree, Savage clerked for the Honorable Jack L. Cozort on the North Carolina Court of Appeals.